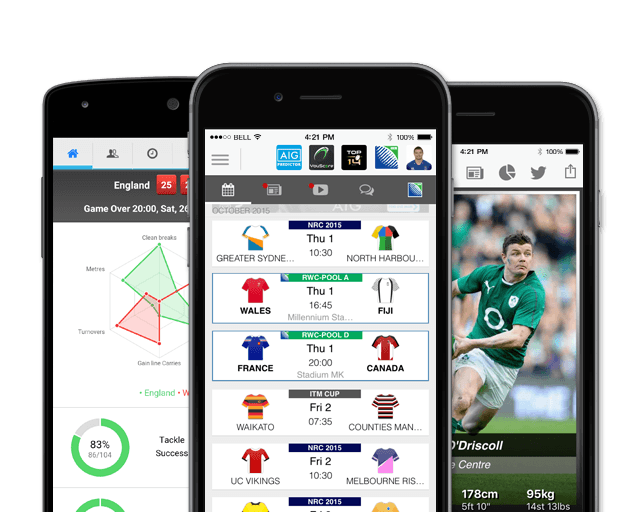 The lock was educated at Ashmole Academy and started his rugby career as a league player with the London Skolars, with whom he won the Challenge Cup at U17 level against Brixton RLFC. He then joined Saracens Amateurs before signing for the academy at U17 level and faced Bedford and Timisoras in the build-up to the 2017/18 season. 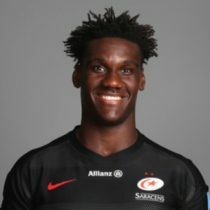 Kpoku was a rugby league player in his youth but since signing for the Saracens academy he’s been forging a path as a flourishing union player. And while a fractured metatarsal saw him miss seven months of the 2017/18 season, he returned to fitness in time to make his England U20 debut against the Junior Springboks in May 2018. His debut marked a fine month for the young second row which also saw him nominated for the Aviva Community Player of the Season award for his off-field work. Joel was one then of two Saracens players to be selected in Steve Bates’ England U20 squad for the 2018 World Rugby U20 Championship in France, after strong performances in the Premiership A League.